The ground breaking evidencedd based program for using recreational drumming and music for stress reduction and personal/group empowerment. 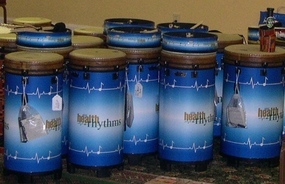 Our Community Health Rhythms sessions are free and open to all. 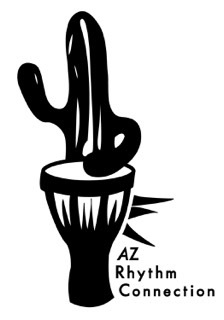 A program developed by David Engstrom, Ph.D. and Frank Thompson focused on drumming, group sharing and meditation for stress reduction.